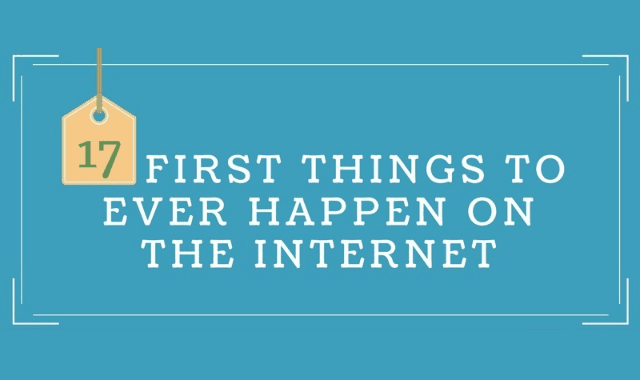 17 First Things To Ever Happen On The Internet #Infographic ~ Visualistan '+g+"
Did you know the first spam email was sent all the way back in 1978? Of course, it only reached 400 people, and the rest of the world still had spam-free decades to enjoy. That’s just one of the fascinating internet firsts highlighted in this infographic from Academized.